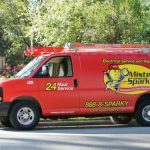 Electrical Installation, Mooresville, NC | Mister Sparky by Wise Electric Control Inc.
Let us assist you with all of your Mooresville electrical installation needs. Is your Mooresville, North Carolina home in need of some new electrical fixtures? 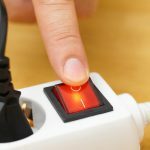 Do the lights flicker and seem to have a hard time handling the electrical currents that flow? 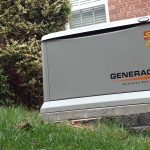 Does your generator seem to make funny noises whenever you try to use it? 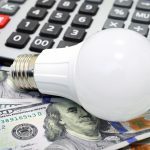 While these symptoms could indicate that you need new fixtures, they could also mean that you have an issue with your circuits and wiring, rather than the fixtures themselves. Regardless of what your electrical issues are, when you need electrical installation for your Mooresville, North Carolina home, we can assist you in getting the task done quickly and effectively. Our electrical installation skills are unparalleled and include the installation of things such as ceiling fans, generators, lighting, electrical panels and smoke detectors. 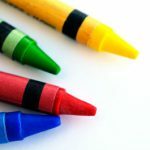 We work hard to study the most current techniques and methods of electrical installation and to put what we study into practice. This means that when you call on us, you can be confident that we will not only arrive on time, but we will also be completely ready to tackle the electrical installation with skill and finesse. We guarantee that you will be 100% satisfied with our technicians and our service. In addition to providing you with the best service available, our electrical parts are of the highest quality, which means you can rely on our work for years to come. 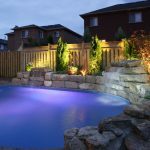 At Mister Sparky by Wise Electric Control Inc., our technicians are trained in the most up-to-date methods and techniques of electrical installation. Let us assist you with all of your electrical installation needs in Mooresville.